This article offers great insight as to how freed slaves and their descendants used the written media to attempt to reconnect with displaced family members. In my opinion “Information Wanted” Advertisements is one of the oldest forms of genealogy research. Help connect and reconnect families. 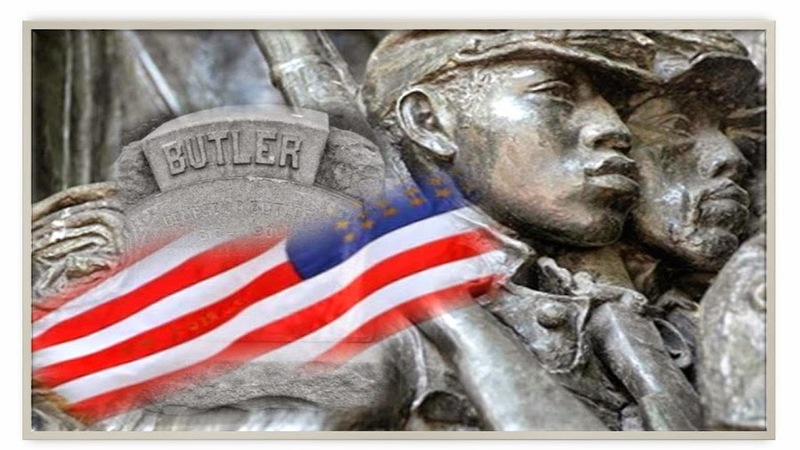 Please access butlercemetery.org and review the list of those interred at Historic Butler Cemetery.